This custom home was built by owners where every every element was hand selected. 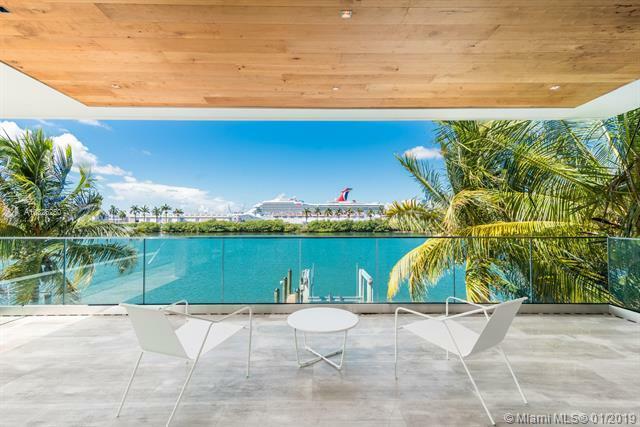 Luxury super modern brand new Biscayne Bay waterfront home with over 6,000 SF. 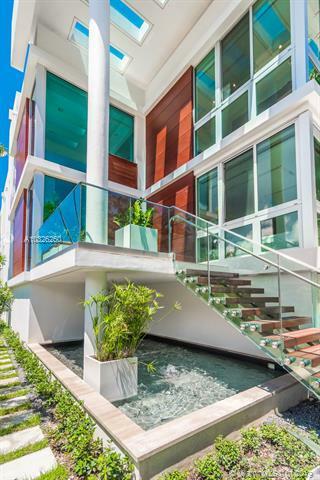 Dramatic water views welcome you to the open floor plan with expansive foyer, custom staircase and 20 foot ceilings. 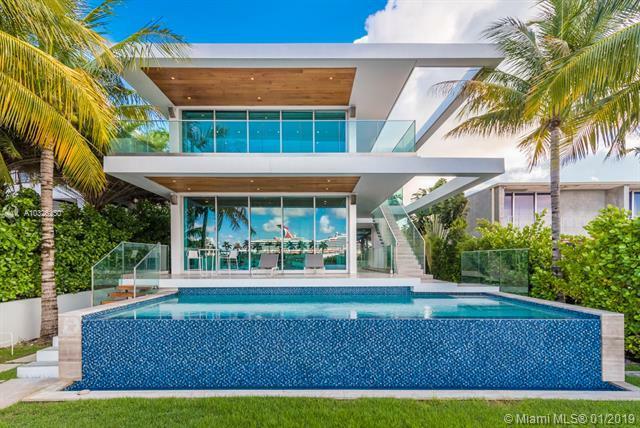 Featuring 6 bedrooms, 7.5 bathrooms, living, dining, chef's gourmet custom kitchen, 90 bottle wine cooler, family room, terraces, atriums and extra space for a home gym at ground level. 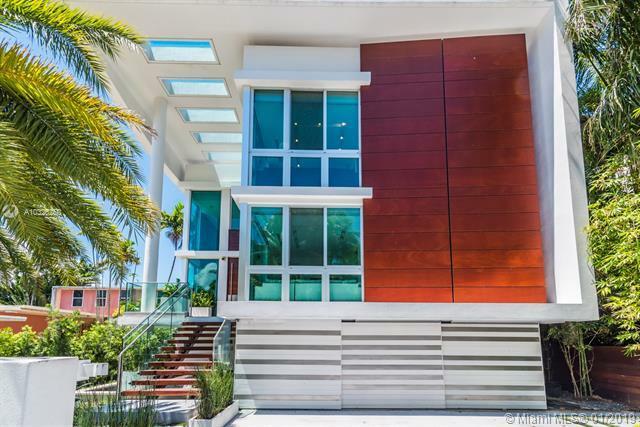 2 car garage, elevator, lush professionally curated garden, Infinity pool, dock and coveted roof terrace for entertaining. Private living. Palm Island living beyond expectations where entertaining is the focus and room for family and friends is in abundance. This home is not a "spec" home but a custom home with quality finish work.